Under Configure, Database, click on Required Docs. Here you have the ability to create single documents that your BAs are required to complete. You can also create folders to organize your materials if you have multiple required documents such as BA On-boarding documents. To create a new required document, click Create Document. Choose which Folder it will belong in, or choose the Root Level Folder if it isn't a part of a collection. If you have a specific file that needs to be returned, then drag and drop the document file or Select Files to Upload. For example, an independent contractor agreement vs. a Driver's license. When you are done, click Create Document to save the required document. Your file is now included in your list of Required Documents. To send this directly to BAs, select the document(s) by clicking the checkbox and then click Send to BAs on the menu to the right of the screen. You can then choose to send to all of your BAs or send to specific individuals. You can also Copy the document to different Folders by selecting the document, clicking Copy and then selecting the folders you'd like to add the document to. To Move the document to a different folder, follow the same process. To create a Folder, Click Create Folder, title your Folder and click Create. 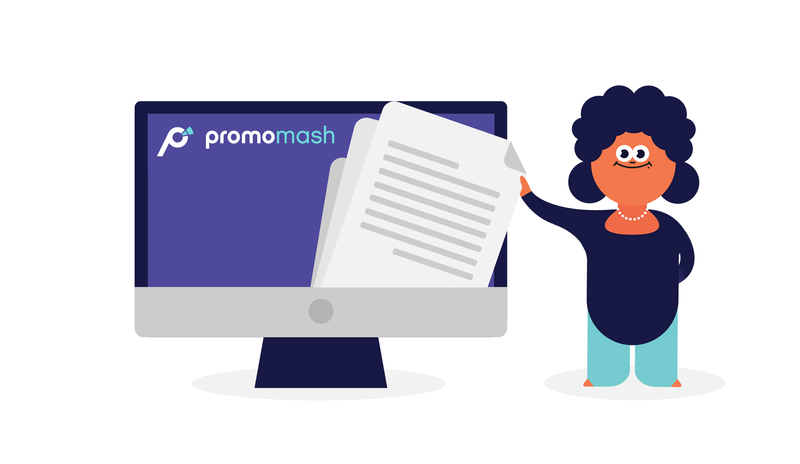 Under Configure, Brand Ambassadors, you can see how many documents they have returned and how many outstanding documents to complete they may have. You also have the ability to click on the BAs name, see every document that has been sent to them and share new materials from this screen. You can also add a custom note to remind your BA to complete all of their paperwork. These are materials that do not require any action from your BAs (ex: Brand assets, Product Highlights, etc. ), but rather are used as training assets to guide and assist your team with better sales & demos. Your files are now ready to be shared with your BAs. Simply select the files you wish to distribute, click Share and then select the BAs you'd like to share your files with. To create folders, simply click Create Folder, title your Folder and click Create to save it.